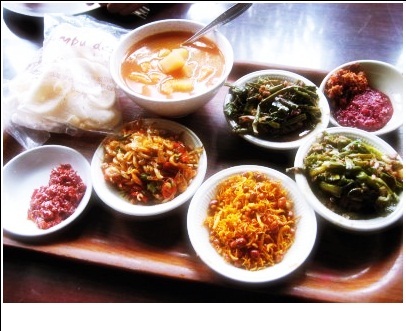 Indonesian’s staple food is rice steamed boiled or fried. Some accompanying dishes can be pepper hot, so it is advisable to ask before ordering. You must also ask for the price before ordering. You can find many restaurants specializing in European, American and Oriental cuisine including fast food restaurants. As for beverages, there are both imported & local drinks, which are available everywhere including very good Indonesian beer. It’s wise to drink bottled drinks than the drinks served in the restaurants. 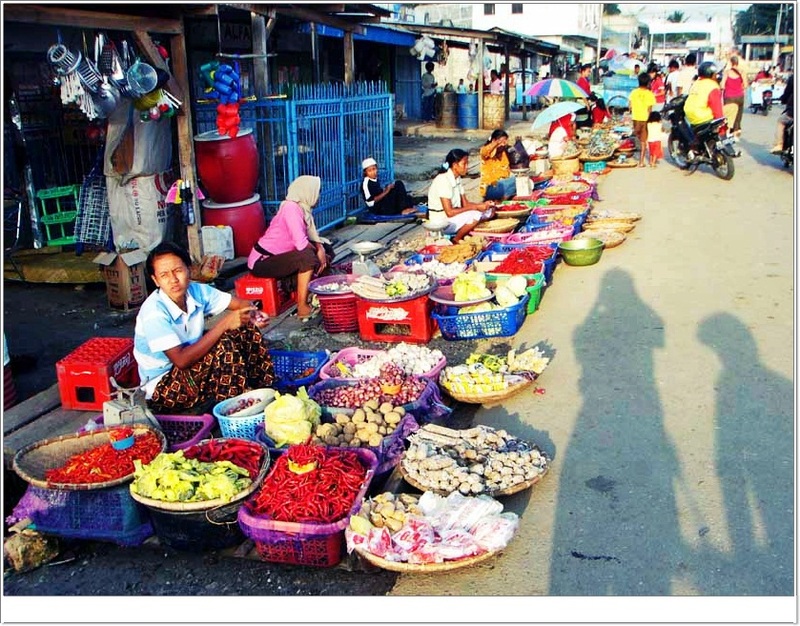 Indonesians consume a lot of poultry and fish. The majority are among Muslims, so they obviously do not eat pork. However, in certain parts of the country, the non-Muslims consume boar and pork. 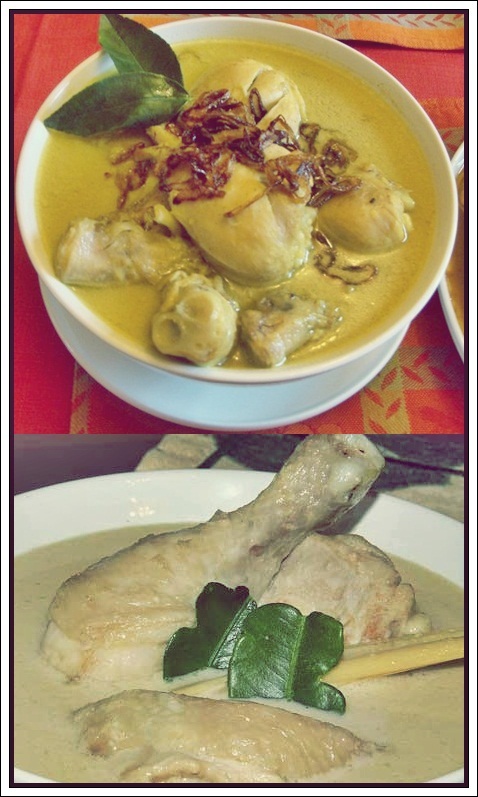 Non-Halal dishes can be found in Bali, North Sumatra, Maluku, Papua and North Sulawesi. Like Malaysia, the restaurants and shops in Indonesia displays the ‘Halal’ sign to signify their business as FREE FROM PORK; this sign is also a guarantee that the food or things sold in the market are certified by the Islamic law and standards. Coconut milk is widely used in the Indonesian cuisines and it is used in dishes such as Rendang, Soto, Sayur lodeh and Opor ayam; it is also used in desserts such as Cendol. Coconut milk is used in many cuisines of other cultures; the Indians use it for curry whereas the Malays use it for Nasi Lemak. In Indonesian cuisine, there are two types of coconut milk, such as the thin coconut milk and thick coconut milk; the thin coconut milk is normally used for soups whereas the thick coconut milk is used for Rendang and desserts. You can either get coconut milk from the nearest supermarket or from the traditional markets that sell fresh shredded coconut milk.